This February the local Kruhlaje authorities in the Mahilioŭ region announced an initiative which upset local residents - in place of a holiday, they would have an unpaid workday. Enterprises and organisations received orders about the number people they would need to send to the festivities. Local people say the unpaid workday will take place every month and their daily earnings will go to the Dažynki festival fund, which Kruhlaje will host this autumn. The authorities deny that the unpaid workday will become a monthly occurrence and have dismissed it as a special situation. 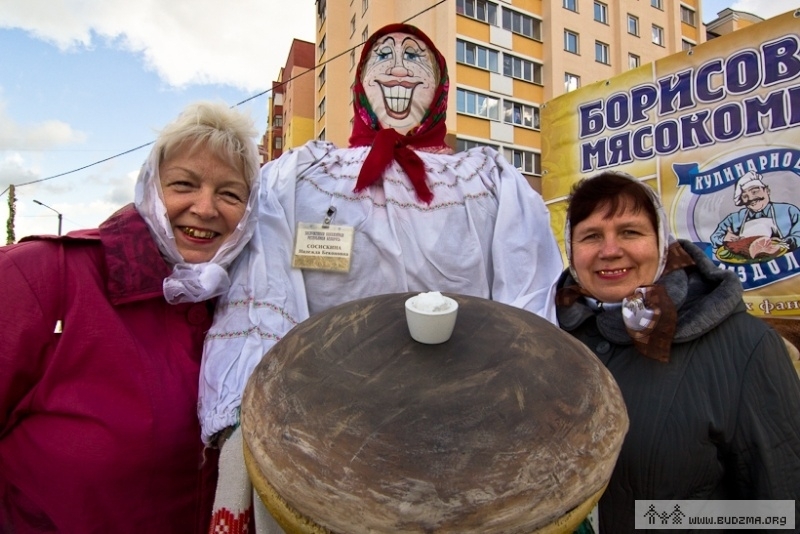 Year of Culture in Belarus: No Listapad film festival?